Pokemon GO Raid Pass allows you to participate in a Raid Boss Battle. You can get it for free by simply visiting and spinning a near by Gym Location photo disc. However, you can only hold one of these at any given time. Additionally, you can pay-to-play and buy a Pokemon GO Raid Pass from the in-game shop. A ticket that allows you to participate in Raid Boss Battles. How do I get a Raid Pass in Pokemon GO? There are two ways you can currently obtain these items. Visiting and Spinning Gym Location Photo Discs. Purchasing it in the In-Game Store. How many can I hold at once? You can only hold one pass at a time, however, this means you can hold 1 Normal and 1 Premium for a Total of 2. These can be found from pokestops disc spins and are completely free. These are purchased from the in-game store for 100 Pokecoins. 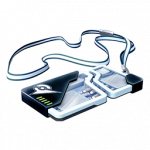 This is an EX Raid Pass and is currently used to participate in EX Raid Battles, giving you chance to capture a Legendary Pokemon. 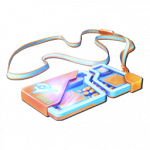 How Do I Get an EX Raid Pass In Pokemon GO? 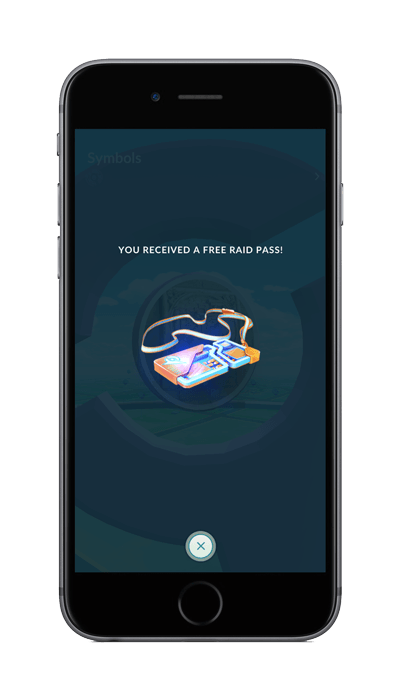 When an exclusive raid becomes available in your area, an in-game notification will appear, announcing you’re invited to participate in that specific raid. The notification appears 24 hours before the raid starts. 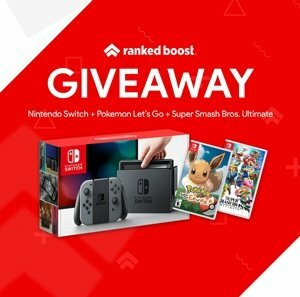 Whats the EX Raid Pass Requirements? 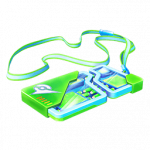 At the moment it appears you must have previously participated in at least one successful raid at the Gym where the EX Raid is now taking place. What this means is if you haven’t visited and Raided that specific Gym locations you will not be eligible for the EX Raid Battle. How Long Does The EX Raid Pass Last? The EX Raid Pass will work until raid ends. EX Raids happen 24 hours after the Raid Passes have been distributed and last for 60 minutes. Currently, Niantic is testing the NEW EX Raid Pass and Battles in select Gyms around the world before making it globally available to all players. From entering in the event you’ll face off against a powerful high cp pokemon with other players. If you defeat it with your group, it’ll drop exclusive items and TMs. If you manage to defeat it before 5 minutes you’ll also get a chance to catch very rare pokemon.